In October, we set a milestone in our young history. We launched our Bubbles Saving Lives program in France. 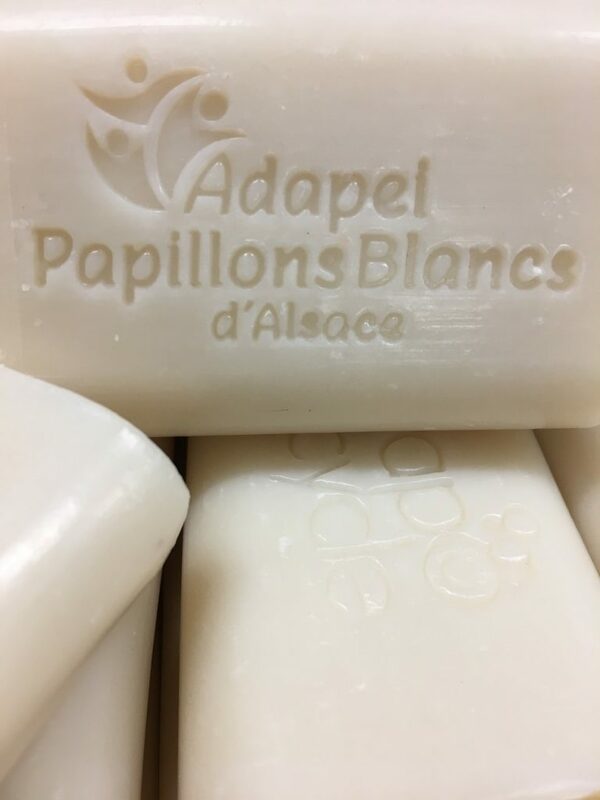 Our first soap recycling workshop in Adapei Papillons Blancs d’Alsace started its operational. 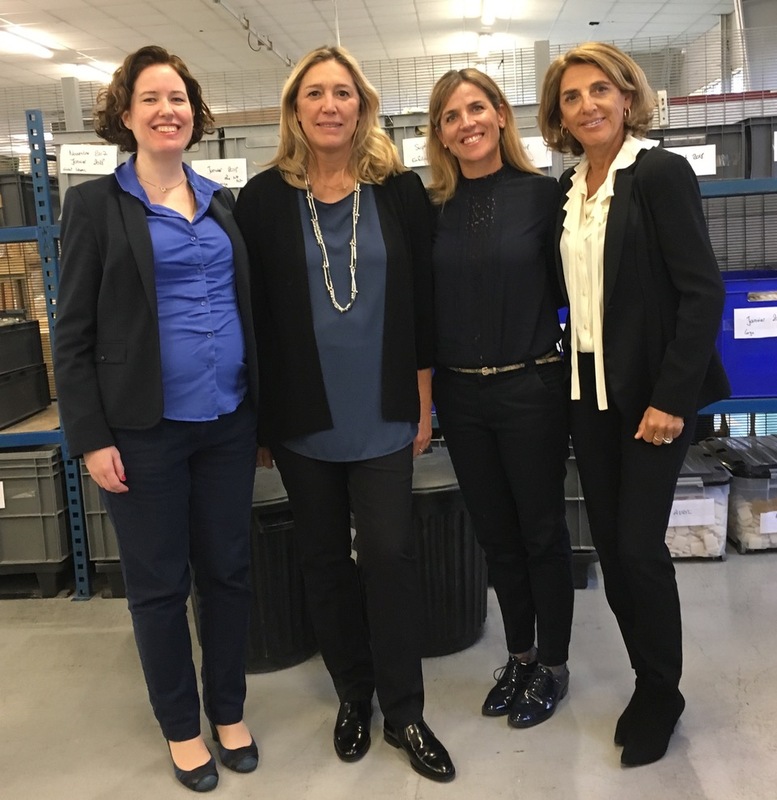 From now on all our partner hotels in France _ most of them from the Accorhotels Group _will send the used collected soaps to our new workshop run by people with disabilities. We are very proud of this new achievement and are looking forward to growing our operations in France.